Moneta Partner Patrick McGinnis is passionate about helping his clients reach their financial goals. While he enjoys the technical side of the business, developing life-long relationships with his clients is the most rewarding. 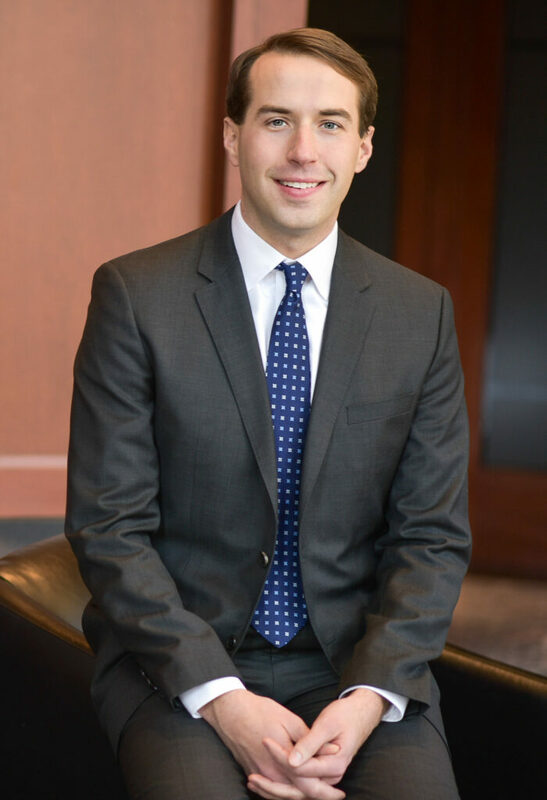 Patrick joined Moneta in 2001 while attending St. Louis University, earning a B.S. in Finance. Continuing his work at Moneta allowed him to develop the needed skills and experience to become a Partner in 2013. Outside of work, Patrick is an active member of the St. Louis community. He and his wife, Emily, have three children. He is an avid Cardinals fan who also enjoys cycling, swimming, and golf. Patrick is involved in coaching his children’s athletic teams and believes that many life lessons are learned through playing sports.